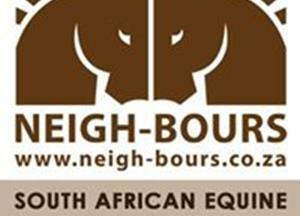 Hi everybody, we've discovered a fantastic South African horsey website called Neigh-Bours. 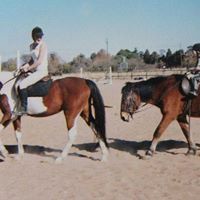 It's completely free for you to sign up and become a member, and they're going to feature us as one of their facebook groups next month! 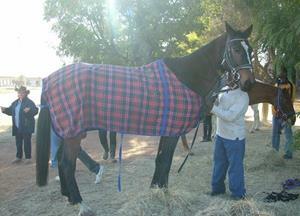 Just click http://www.neigh-bours.co.za/signup.php to sign up now - it's free and takes less than a minute! 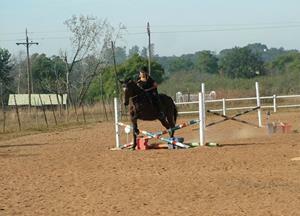 Training show for the riders in the yard.